May 23: Summer Reads Freebie: In preparation for Memorial Day (which is always the unofficial summer kickoff for me), let's rec some summer/beach reads: books to go in your beach bag, best books set in summer, books with summer-y covers, best beach reads for people who don't enjoy contemporary/realistic reads, best beach reads for fans of X genre, etc. etc. Today I'm sharing a couple of summer books that will be in my beach bag this year!! 1. 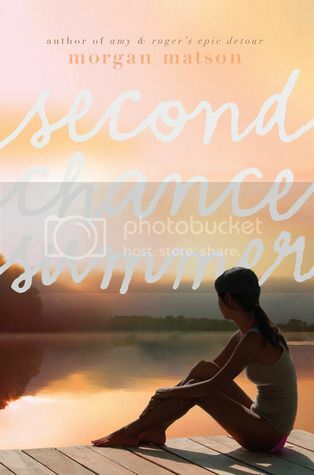 Second Chance Summer by Morgan Matson - I've been meaning to read this book for a while now, and now that it's almost summer time, it's the perfect time to finally do so!! 2. 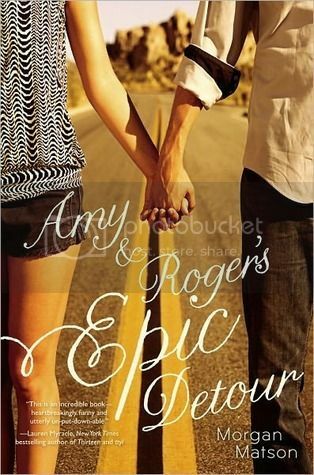 Amy & Roger's Epic Detour by Morgan Matson - Same as above!! 3. 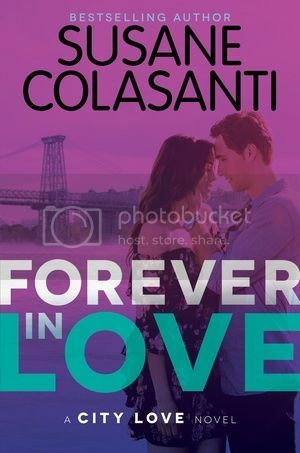 Forever in Love by Susane Colasanti - For the past few summers I've read the first and second books in the City Love series, and I'm excited to read Forever in Love this summer! 4. The Moon and More by Sarah Dessen - I've actually already read this book before, but I plan to read it again for my Sarah Dessen Readathon!! 5. 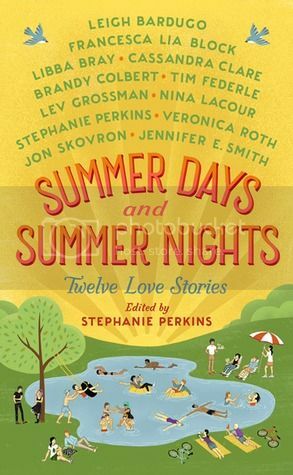 Summer Days and Summer Nights by Stephanie Perkins - This is yet another book that's been on my TBR for too long, and I'm going to try my best to read it this summer! 6. The Second Summer of the Sisterhood by Ann Brashares - I read the first book in this series a few years ago, and I keep meaning to finish the rest of them, and haven't done so yet. I'm hoping to get to them ALL this summer! 7. 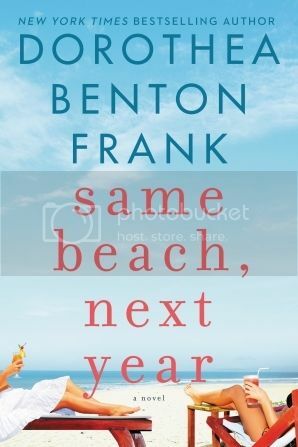 Same Beach, Next Year by Dorothea Benton Frank - Ok, does this cover scream summer, or what?? I've not read anything by this author before, but I've seen this one a lot lately, and I'm curious!! 8. 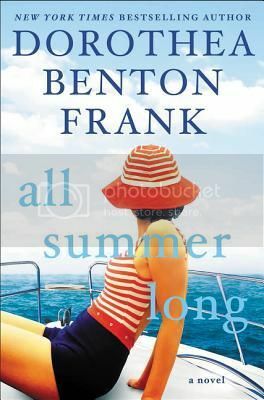 All Summer Long by Dorothea Benton Frank - Same as above! I think I had this on my TBR last summer, but I'm hoping to read it this summer! 9. 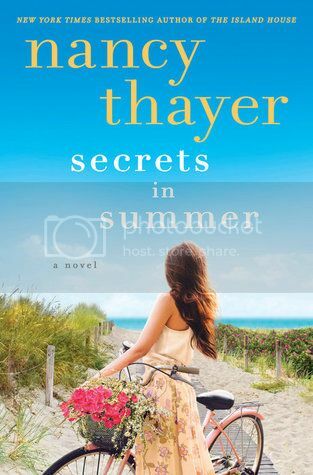 Secrets in Summer by Nancy Thayer - This is another book that drew me in by it's awesome cover! I've not read anything by this author before either, but I can't wait to do so! 10. 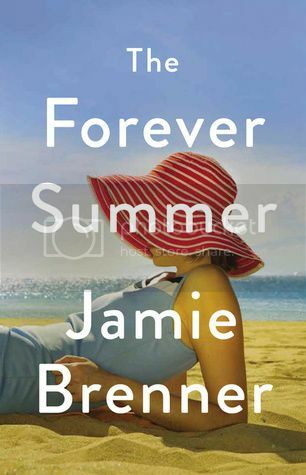 The Forever Summer by Jamie Brenner -Same as above! I have this on hold at the library and I can't wait for it to come in. There you have it, friends! Just a few of the books in my beach bag this summer. What's in your bag? Leave a link so I can check out your list!! I adore Second Chance Summer, it's such a great book! I can't believe I haven't a Morgan Matson book yet!! The Moon and More is a book I meant to read when it came out and just didn't for whatever reason. I'm hoping I don't do that with Once and For All when it comes out. In the world of YA, Matson and Dessen scream summer to me. 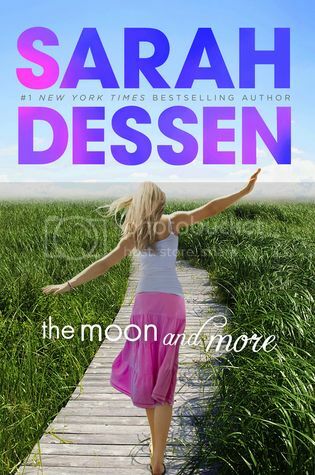 Many of their books are set during the summer months, and Dessen has quite a few set at the beach, but it's the vibe too. They have depth without being to heavy (with the exception of Second Chance Summer, which is all the tears). I have had my eye on some of your adult reads, and hope you get to them (then you can tell me how they are). Nice picks! Very summery reads from the look of it! My reads never really have a summer background it seems! LOL! Nothing like summer-ish books. This is a great list of some of the best for summer! Morgan Matson is always a great summer read!! And I didn't even know there was a Sarah Dessen read-a-long - might have to get on that! 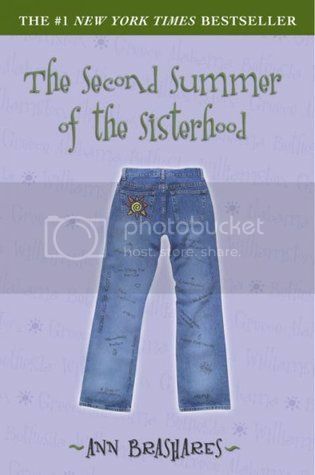 I loved the Sisterhood books when I was younger, I hope you enjoy the rest of them! I love Morgan Matson's books with everything in my heart. And Dessen, too. I'm definitely going to be doing some Dessen re-reading this summer. Great list!! I'm just getting into Sarah Dessen's work, but I really love it thus far! Her books are definitely not the type of thing I'd usually enjoy, but they're so well-written I can't help but love them. Are there any books of hers you'd particularly recommend? Amy & Roger is such a perfect summer read!